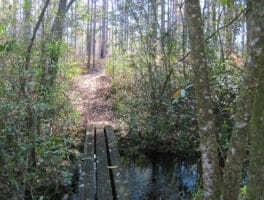 7.3 miles. 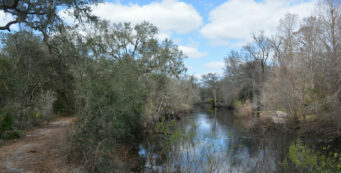 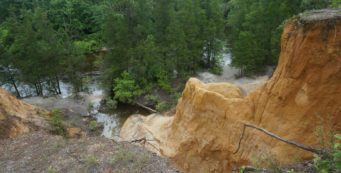 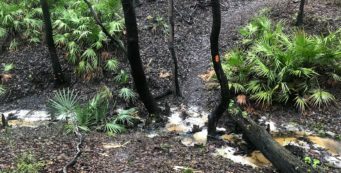 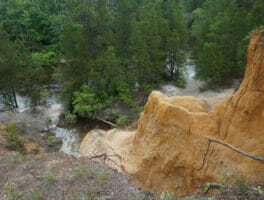 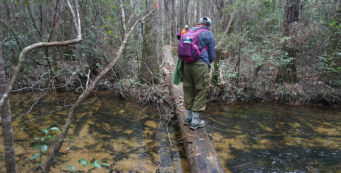 Also known as the Juniper Creek Trail, the Florida Trail at Juniper Creek is a gorgeous place to explore, with its panorama at Red Rocks and botanical delights along and above the creek basin. 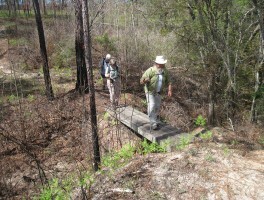 12.3 miles. 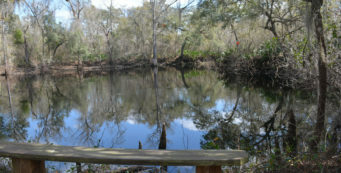 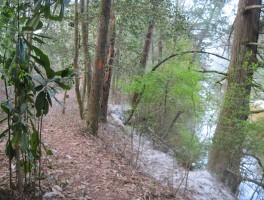 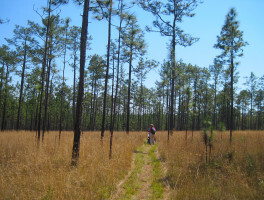 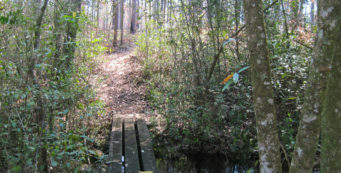 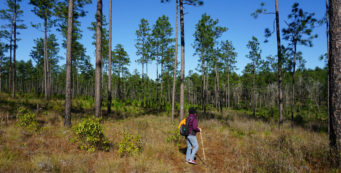 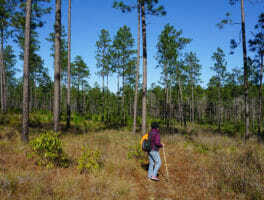 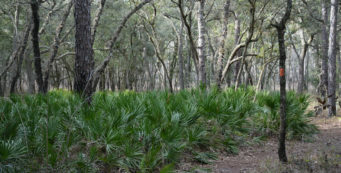 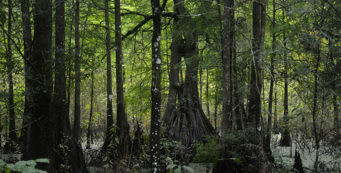 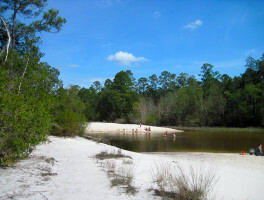 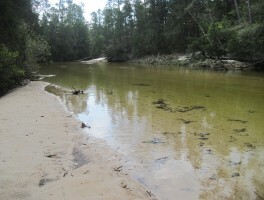 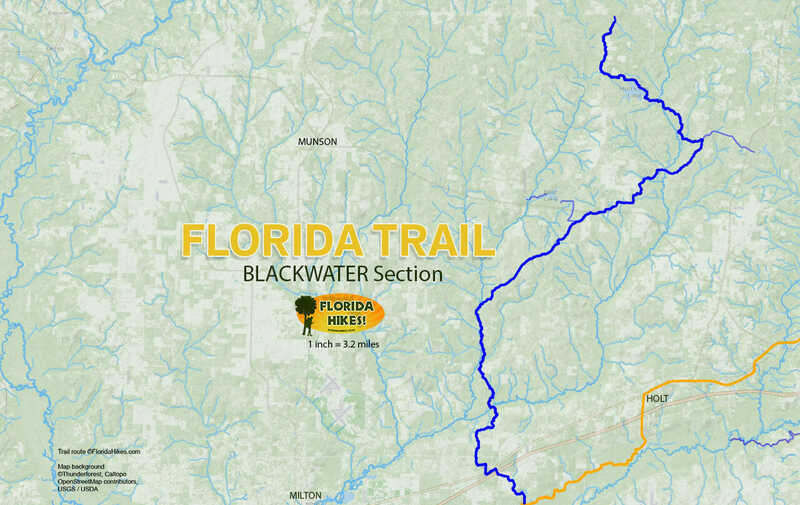 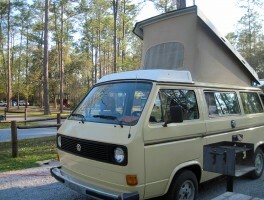 On the northernmost segment of the Florida Trail, connecting to the greater Eastern Continental Trail at the state line with Alabama, the Wiregrass Trail immerses you in longleaf pine forests northeast of Pensacola.